When it comes to wine tasting, whether you’re tooling around Paso Robles Wine Country on a wine tasting tour with The Wine Wrangler or curled up on your sofa with your latest wine shipment from The Paso Robles Wine Club, having a basic wine vocabulary will help you enjoy talking about the wine more confidently and fine tune your palate. There are just about as many adjectives to describe wines as there are wines, so it will take time to build your vocabulary. White Flowers: Typically found in white wines, white flowers include apple blossoms, gardenia and lily. Rose: The unmistakable aroma of fresh cut roses, delicate and pretty, can be found in both red and white wines. Violets: Heady and deeply perfumed, think candied violets; found in red wines. Jammy: Think ripe fruits; this flavor profile is common in high alcohol red wines. Tropical Fruit: You might never think you’d come across tropical fruit flavors in wine, but this is a common profile in white wines. These tropical flavors include banana, pineapple, coconut and lychee. Citrus: Another common flavor profile in white wines, citrus encompasses lemon, lime, grapefruit, orange and citrus zest. Spice: Spice, of course, denotes any of the warm spices found in wines. These include the wintry warm spices typical of holiday fare, such as cinnamon, nutmeg and clove, but can also include woodsy flavors. Anise: You’ll recognize this flavor almost immediately as it tastes like licorice or those delicious Italian cookies. Clove: Clove is woodsy in flavor and sweet; generally, clove is present in aged-oak. Musky: This bold flavor profile isn’t for the faint of heart. Animalistic, sweaty and spicy, this can be an intense flavor; typical of red wines, particularly those in the Old World style. 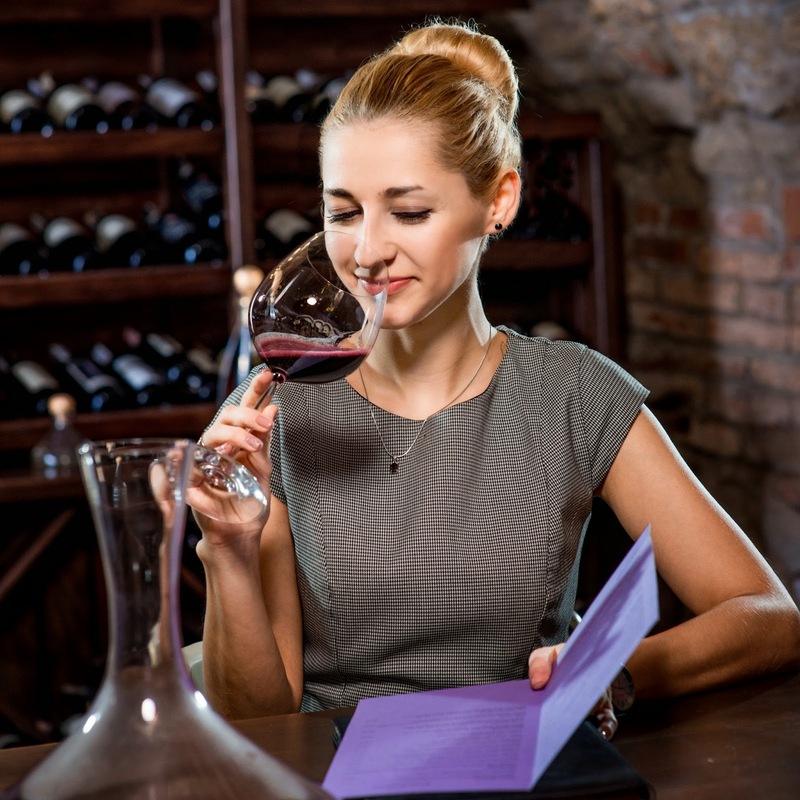 Becoming better at wine tasting requires more than just drinking more wine (although, there’s no harm in that), but a commitment to building a bigger wine vocabulary and a clearer understanding of the different flavor profiles and varietals. To improve your depth, get out and taste more wine, or sign up for our wine club membership today and enjoy the convenience of tasting a wide variety of boutique and award-winning wines from Paso Robles Wine Country in your own home.